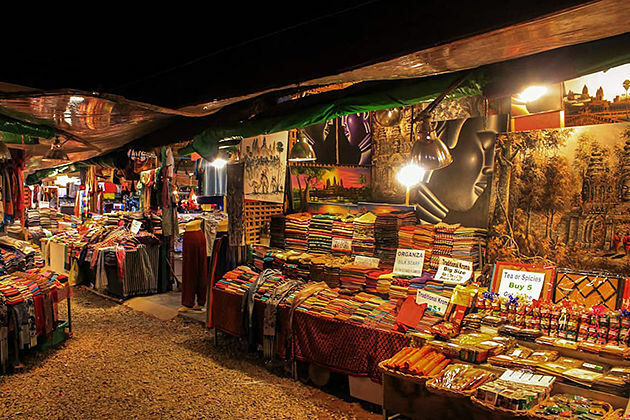 Refer to Cambodian tourism, people often think of a country with a unique Khmer culture, mysterious Angkor complex, and many other sacred temples. 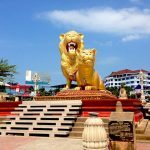 But this 4-day Cambodia vacation will change your thinking of Cambodia by bringing you opportunities to relax and explore the wonderful coastal city - Sihanoukville. 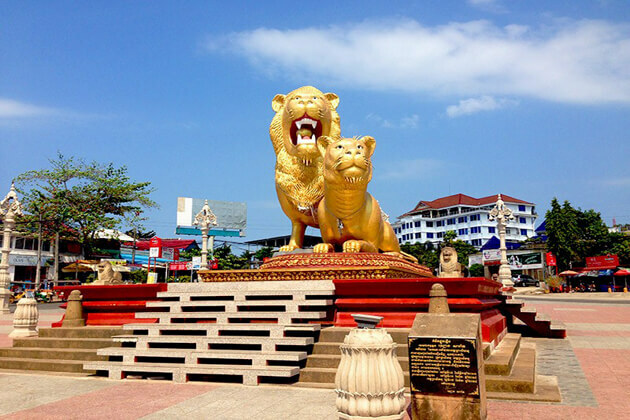 It will be such a memorable experience for your Sihanoukville excursion as well as your Cambodia tour. 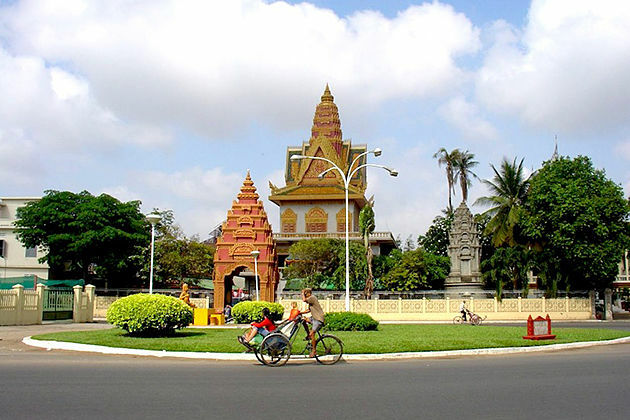 Your flight will land in the capital Phnom Penh – Pearl of Asia. If possible, take a short break, breathe the Cambodian atmosphere, then continue to travel by car to Sihanoukville for your trip. The journey from Phnom Penh to Sihanoukville takes about 4 to 5 hours. 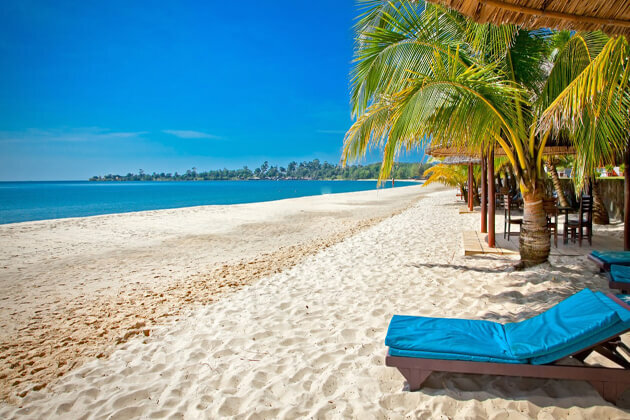 After arriving in Sihanoukville, you will be taken to the hotel for check in, spend the rest of the day breathing the sea air and exploring the beaches. Sihanoukville looks different from most other Cambodian cities. 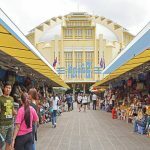 Built in the late 1950s to make the port city, Sihanoukville is newer, more urbanized and more integrated with the world than other Cambodian cities. 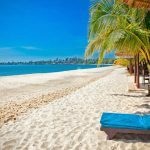 Now, Sihanoukville is a tourism city in which Cambodia people go on holiday during the weekend and the number of foreign visitors is increasing. Visitors can catch cows occasionally crossing the main road, the curious eyes of the local people. Most beaches have umbrellas, eatery-roofed eateries, more restaurants, bungalows, and hotels. Tourism has not been exploited much here, so the landscapes, as well as the beaches, are very wild and clean. The second day of your vacation is free. 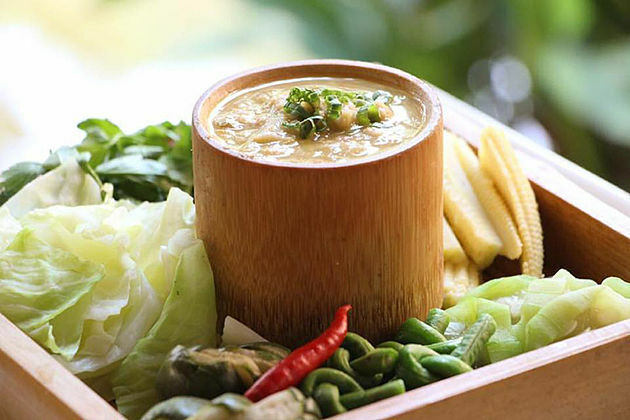 You can walk around the white sandy beaches, soak yourself in the sea water and experience interesting activities such as swimming, diving, then rest and enjoy seafood dishes. This is the last day in Sihanoukville. 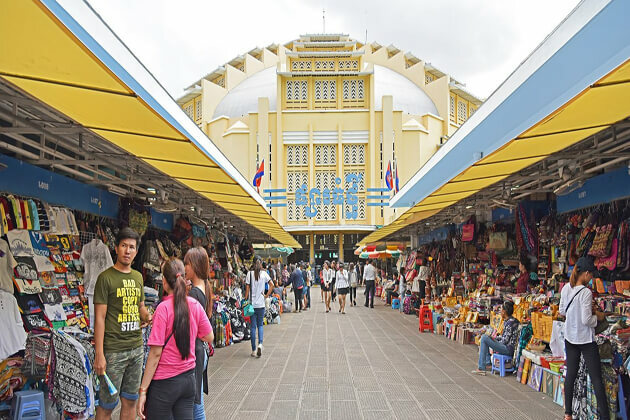 After breakfast, you can walk around on the beaches, buy some souvenirs, enjoy the day at leisure before your transfer back to Phnom Penh in the afternoon. Hope you have memorable experiences after this 4-day Sihanoukville trip.